We discovered a need for a Miracle League in Camden County, GA several years ago. 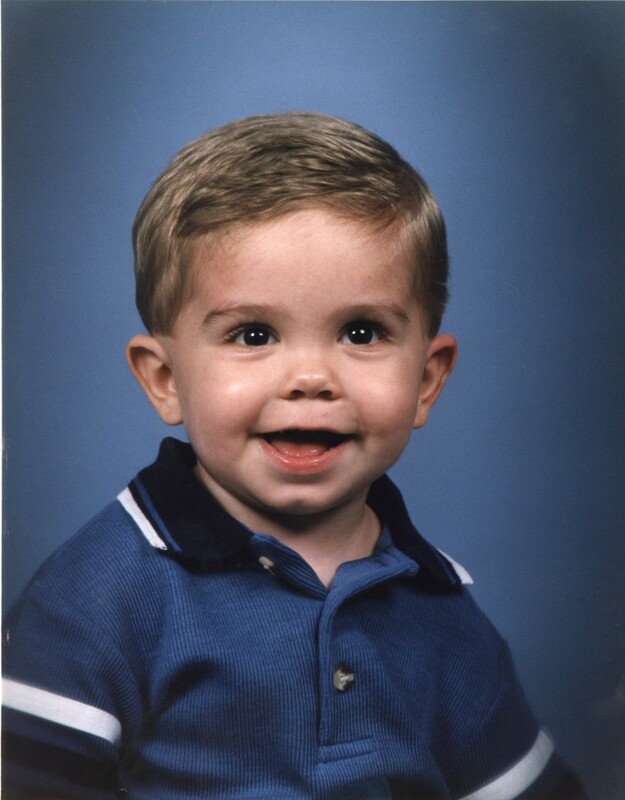 Our son Justin LOVED to play baseball and attended every one of his brother’s games. It always broke our heart that he couldn’t go out there and play too. Our desire to bring a Miracle League Field to Camden County was strong but our efforts to get Justin well were stronger. Now that he is playing baseball in heaven, it only seemed fitting to build a field in his honor so that other special children will have the opportunity to play the game that Justin loved so much. 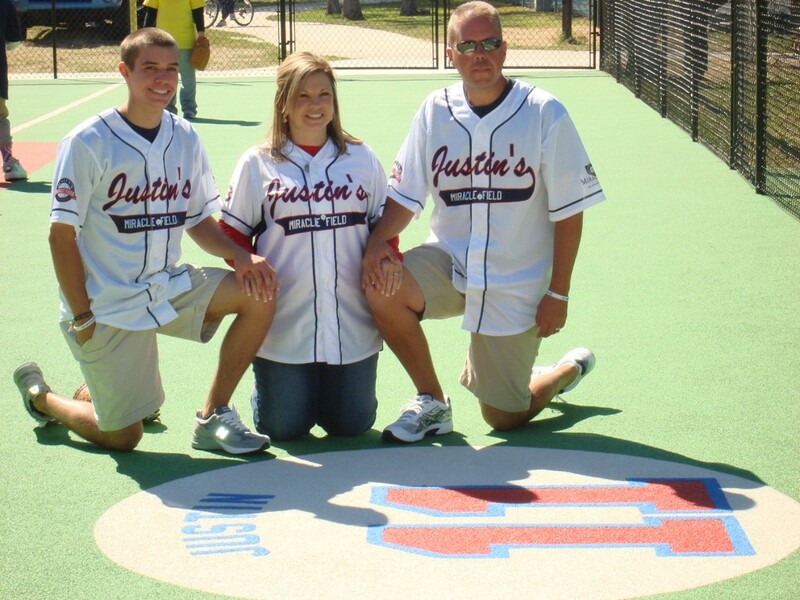 Construction on Justin’s Miracle Field was completed in the Fall of 2011 in Justin’s honor. Opportunities for children with disabilities to play Miracle League baseball, regardless of their abilities.